For over 50 years, Paris Salon has been devoted to providing the finest beauty care obtainable. Our strength is our staff-assembled from the finest talent available, this group of dedicated and uncompromising professionals reflects the ongoing tradition of excellence Paris Salon clients have learned to expect. 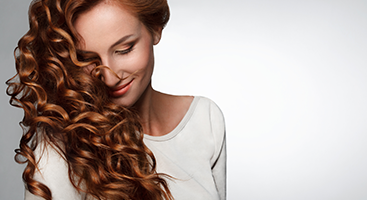 Our goal is attained every time you leave our salon looking and feeling your absolute best! 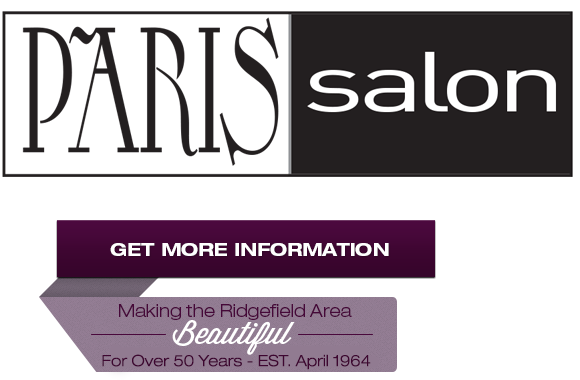 Founded in April of 1964 in Ridgefield, Connecticut by a fourth generation hairdresser, we believe that talent, training, and professional experience are essential to providing the best possible services and treatments.